The X Factor could well have a new judge named Louis on its hands in time for next year’s competition. 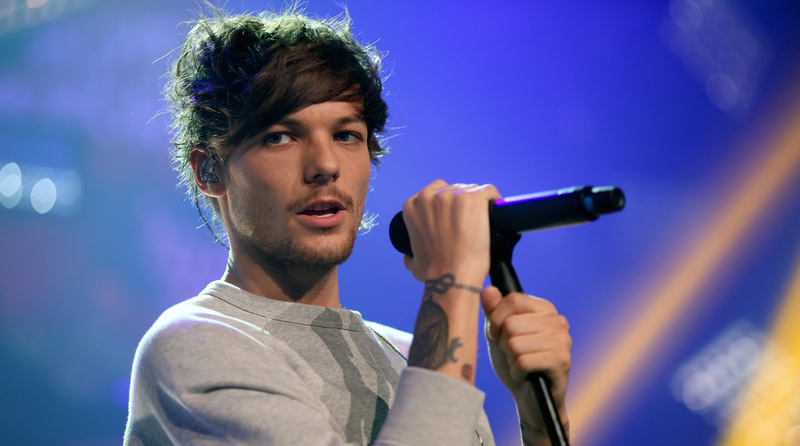 Having found superstardom through The X Factor himself, One Direction’s Louis Tomlinson is seeking to help other hopefuls’ dreams come true, by apparently making an ‘informal deal’ to become a judge on the talent show. Since his band plans to go on an extended hiatus next year, Tomlinson has apparently handed his CV to X Factor head honcho Simon Cowell, to fill his free time. And the baby-faced singer claims he’s ”been in Simon’s ear” about joining the show in a different role, having recently appeared in this year’s “Judges’ Houses” segment. A source close to Cowell claims that an ”informal deal” between the two has already been made, making it “all systems go” for the new judge. Speaking to The Sun, said source revealed: ”The producers wanted to see how Louis coped during Judges’ Houses in France. He passed with flying colours. Louis shook hands on the deal informally and it’s now all systems go for next year”.